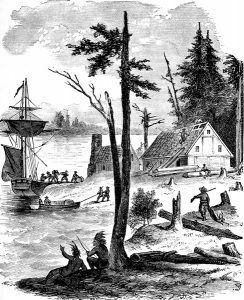 Come explore the Dutch’s colonization of North America with us! 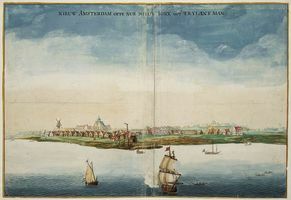 CLICK HERE to explore the New Netherland Institute’s website with an online history. We will explore this Dutch colony more in future lessons, so we did not have independent readings for this lesson.